Locally owned, operated and fully insured. 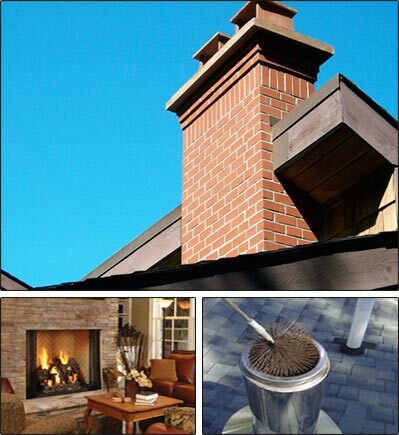 Contact us today for your chimney and fireplace needs. Have a chimney sweep question? Contact Carolina Pro Sweep today! 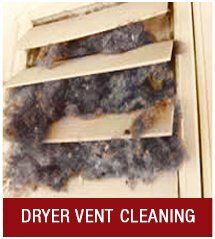 Whether you need a chimney sweep for a new home you’re building or to update your current residence, Carolina Pro Sweep of Belmont NC, offer a variety of chimney cleaning services including dryer vent cleaning, designed with customer satisfaction in mind. 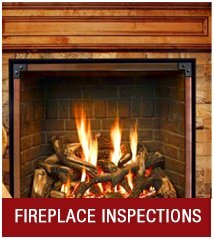 Our fully insured professional team has the tools and training to complete your fireplace service in a safe and professional manner. 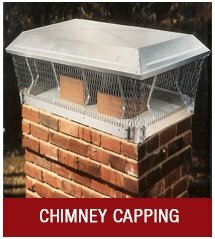 Chimney Capping – Keep hot embers from settling on the roof and igniting a fire. 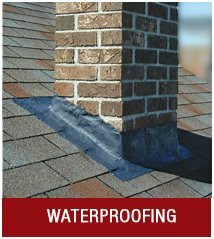 Waterproofing – Water penetration is the single greatest cause of damage to a chimney. We are a locally owned and operated business and we take pride in our reputation in the Charlotte, NC and surrounding area communities, most of all, we treat our customers like friends and neighbors. We are an environmentally friendly company that cares about your health and the health of the planet. References are available upon request. Click here to read some of our testimonials. When you need a professional chimney sweep you can count on for excellent fireplace cleaning and chimney service, contact Carolina Pro Sweep. 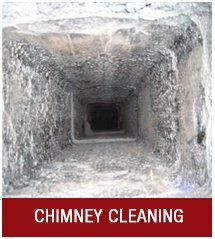 We are highly experienced in the chimney sweep and fireplace service industry. Rock Hill SC, Lake Wylie SC, and surrounding areas.